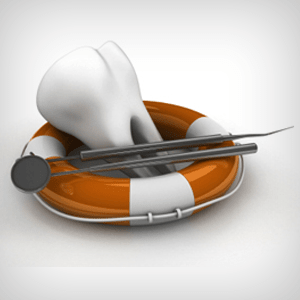 A tooth, which is damaged or decayed, should be restored quickly to protect it from danger. Dentists follow different types of restoration procedures to reestablish lost teeth structure. 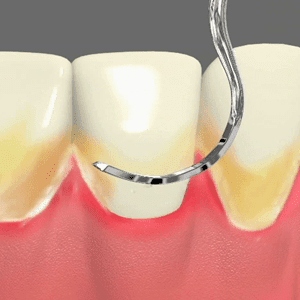 The choice of a particular process depends solely on the amount of tooth lost and the type of tooth that requires repair. 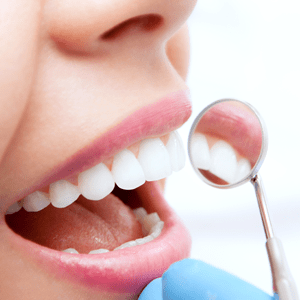 Dental inlays and onlays are forms of teeth restorations that are recommended when the amount of tooth loss is so high that the dental fillings may not suffice, but at the same time dental crowns may be too big for a restoration. Inlays and onlays can finely mold the area of tooth loss by fusing with natural tooth. The functional benefits of dental inlays and onlays make them one of the finest forms of restoration in dentistry. Our restorative care in Rancho Mirage, CA is aimed at improving the oral health of our patient community. Our treatment is not merely about curing infection and restoring teeth, but has more to do with spreading awareness about oral care. By educating our patients about how to care for teeth restoration and oral health, we aspire to build healthier communities in the city. 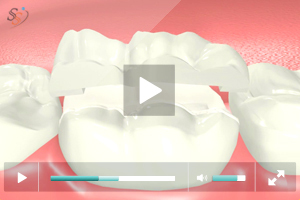 Inlays and onlays are teeth restorations that can be bonded over natural teeth. The restorations are used to reestablish valuable amount of natural teeth that is lost from decay/damage. 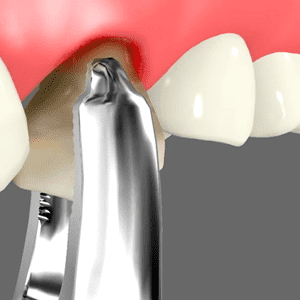 The decay or damage that is between biting surfaces of a natural tooth can be restored using a dental inlay while tooth decay/damage that involves one or more cusps may require a dental onlay. The inlays and onlays are custom-made by taking impressions of prepared natural tooth. The restoration can be carefully bonded in place using adhesives. 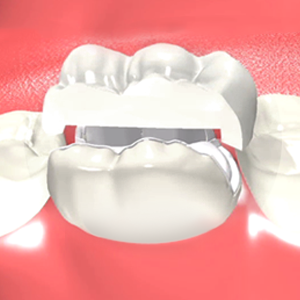 Dental inlays and onlays make a fine replacement to metal fillings because of their functional benefits. They can be fabricated using porcelain and composite resin materials. 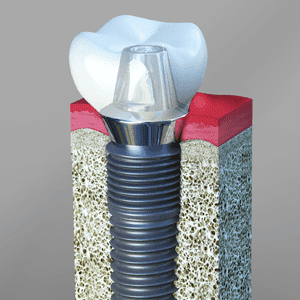 The choice of a particular type of dental inlay/onlay depends on the patient’s needs. Composite restorations are white in color and hence can be easily matched with natural teeth. 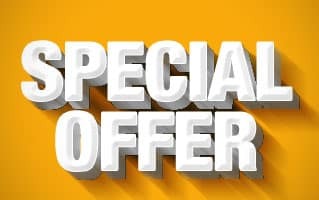 They are tough and can withstand higher amount of load. 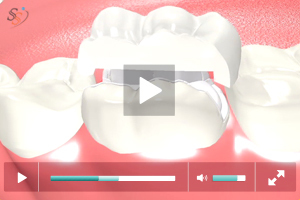 This type of material is more suitable for people who have the habit of grinding teeth. 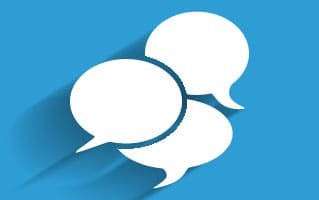 Patients who are more concerned about their smiles may opt for porcelain inlays and onlays that can be fabricated to more natural and similar to teeth. Porcelain inlays and onlays are capable of reflecting same amount of light as natural teeth. This is one of the major esthetic advantages of the material. The material can finely blend with natural teeth to provide a homogeneous appearance. The dentist recommends this type of inlays to restore teeth that are visible when the patient smiles. The restoration procedure can be completed in two dental visits. 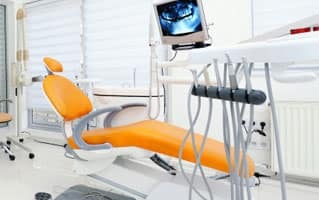 The first visit is where the dentist removes the decay and prepares the tooth. The restoration process requires minimal preparation. 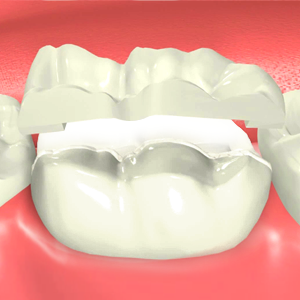 Impressions of prepared tooth are taken and dental inlay/onlay is fabricated at our office using acrylic. These restorations are temporaries and will be replaced with permanent ones during the second visit. During the second visit, the dentist removes temporaries and cleans the area. The final inlay/onlay that gets prepared in the lab is checked for fit. The restoration is bonded over natural tooth using appropriate materials.